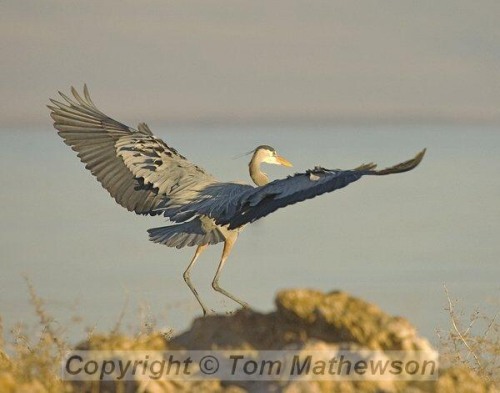 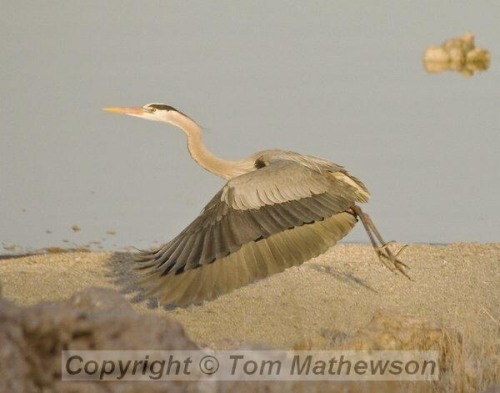 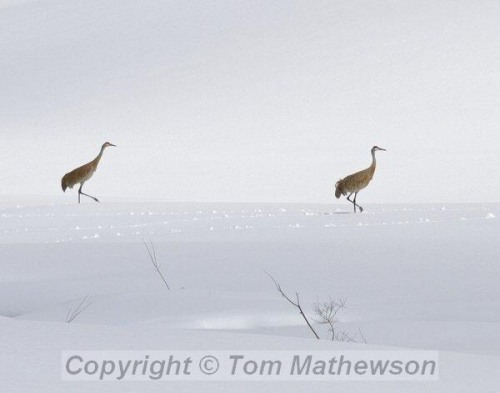 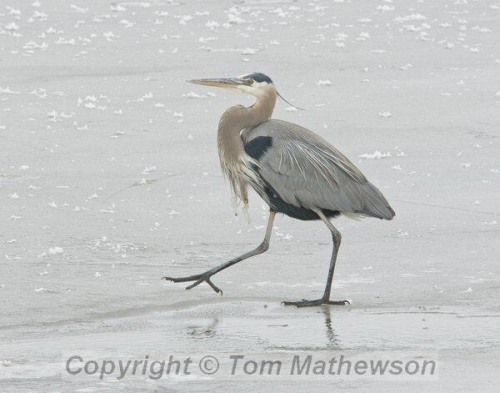 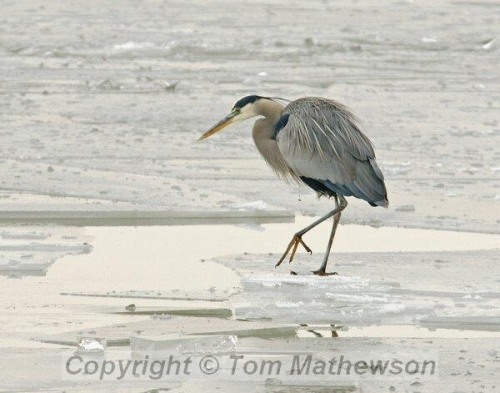 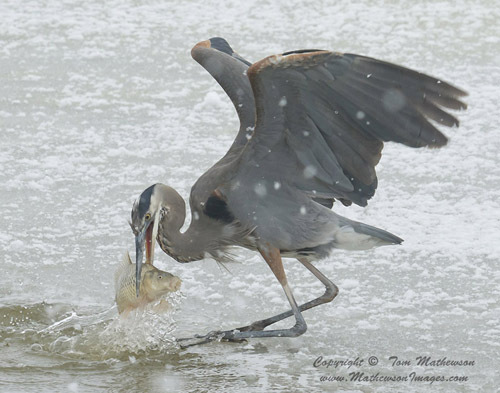 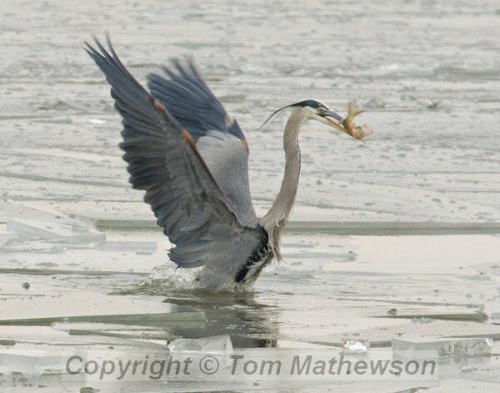 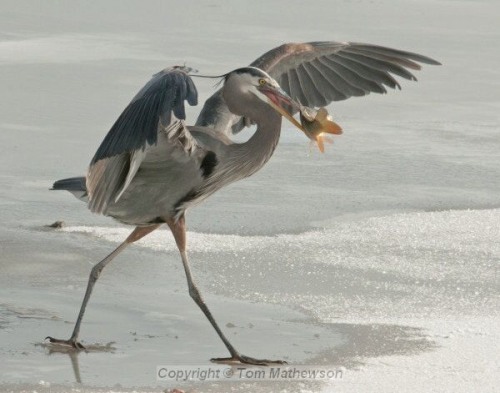 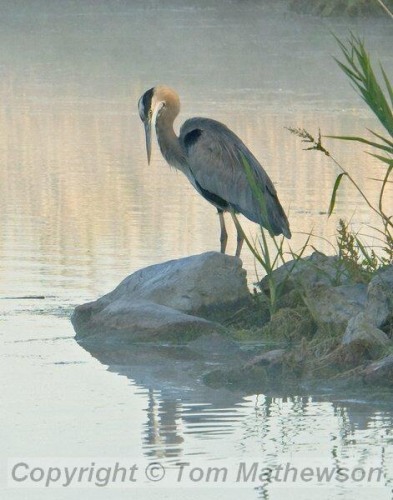 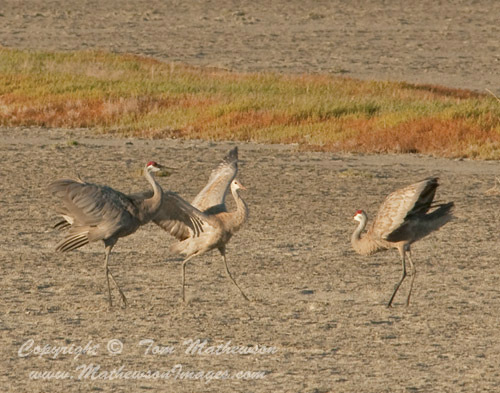 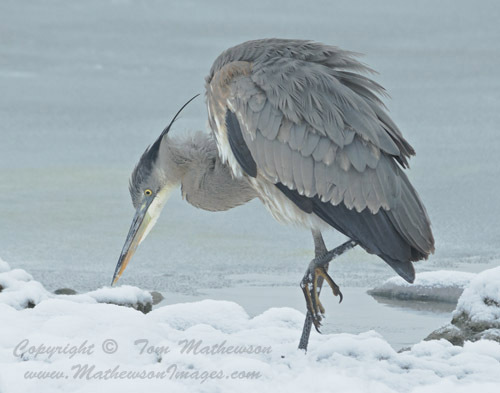 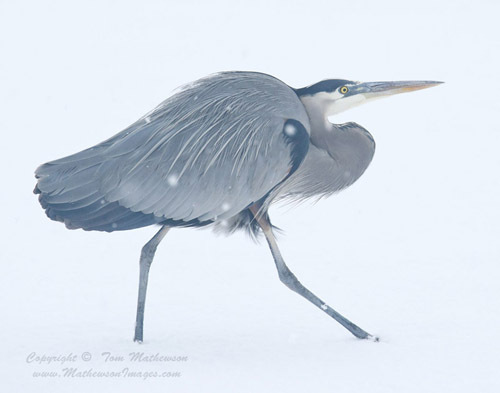 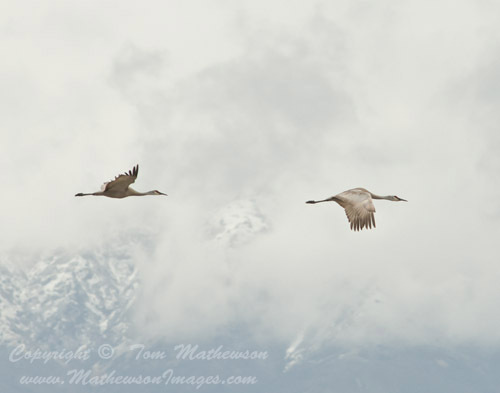 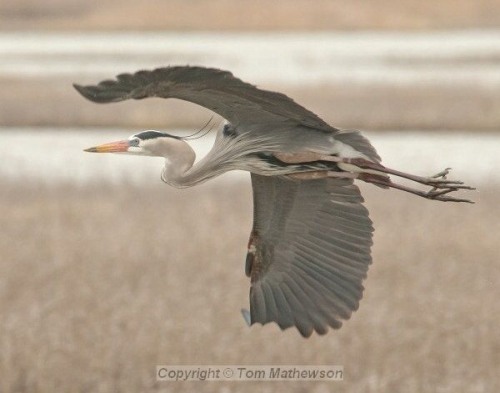 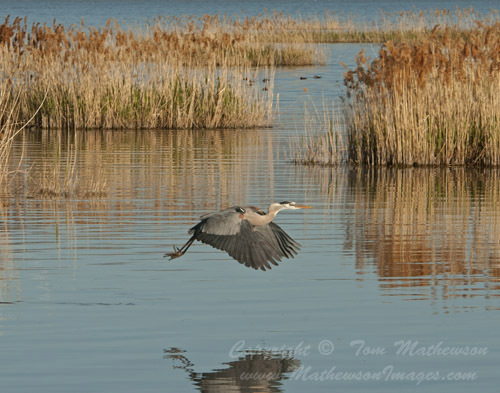 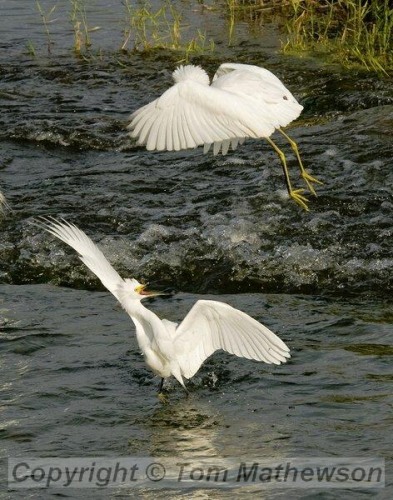 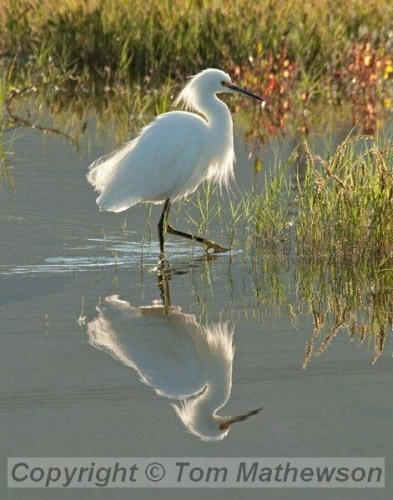 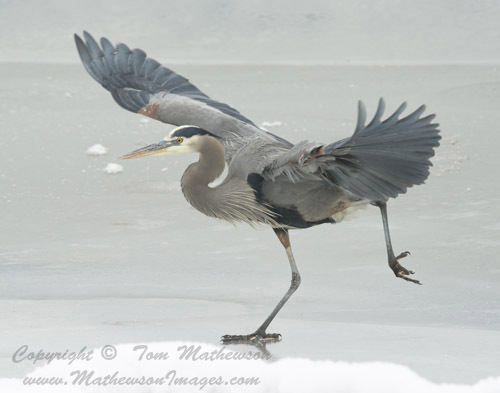 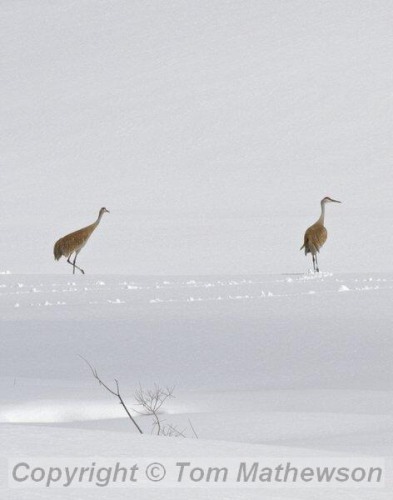 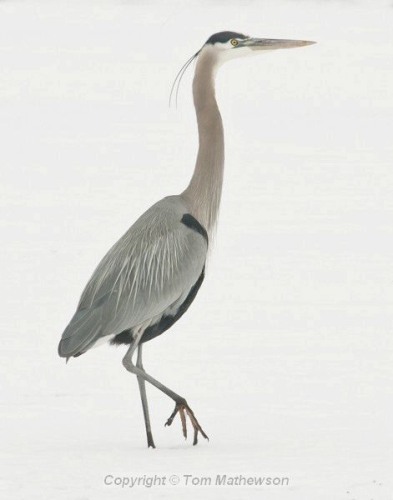 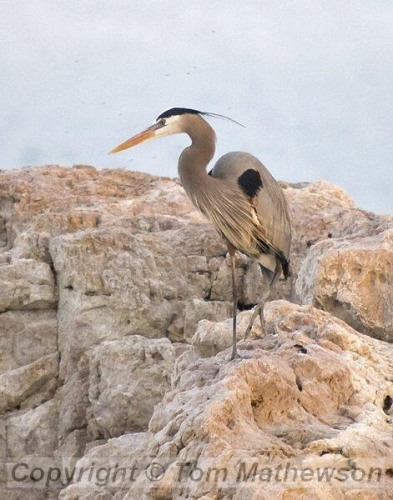 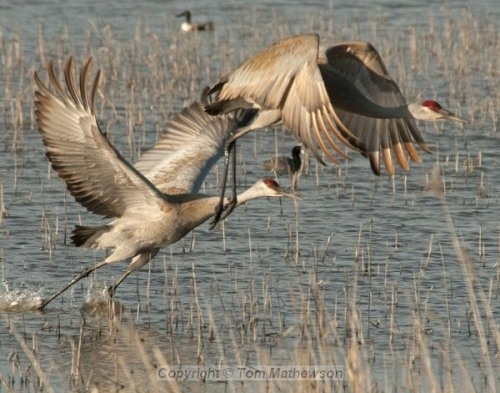 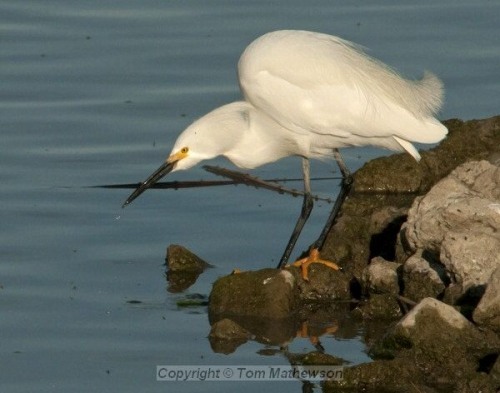 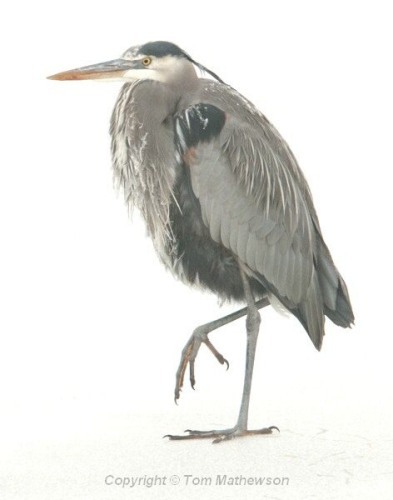 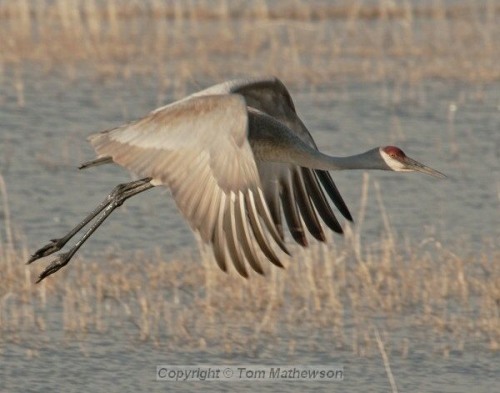 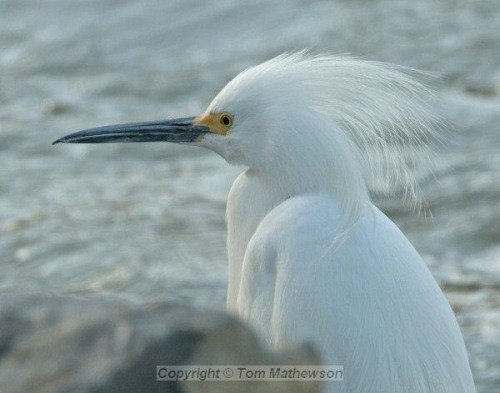 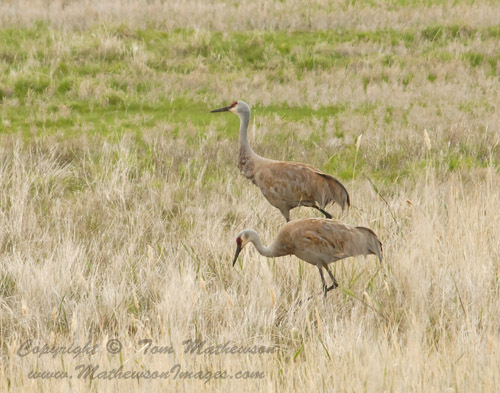 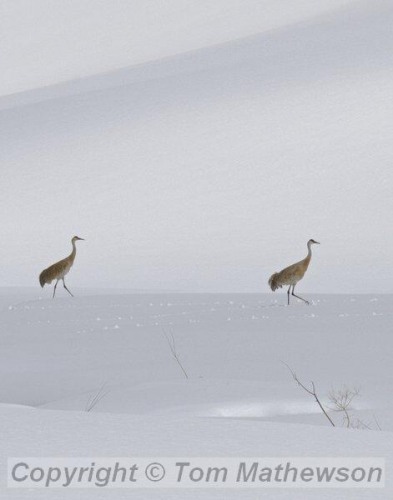 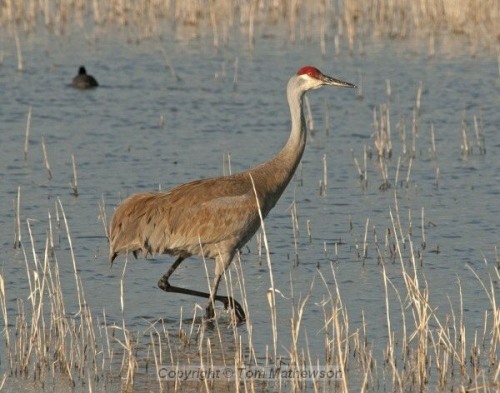 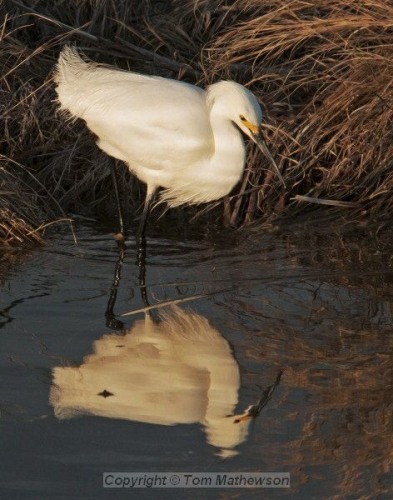 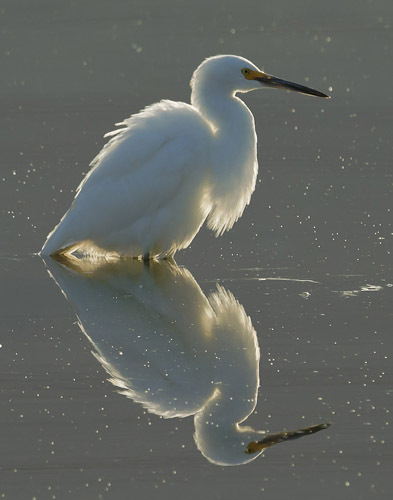 These are mostly large and majestic birds, such as great blue herons and cranes. 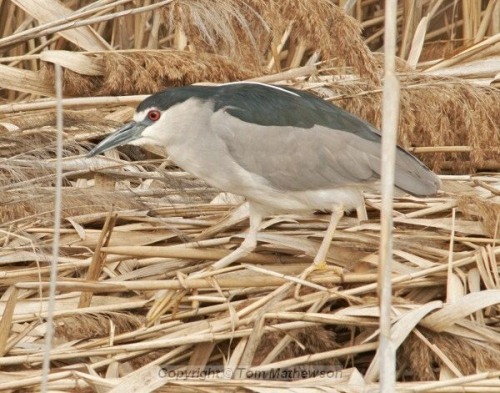 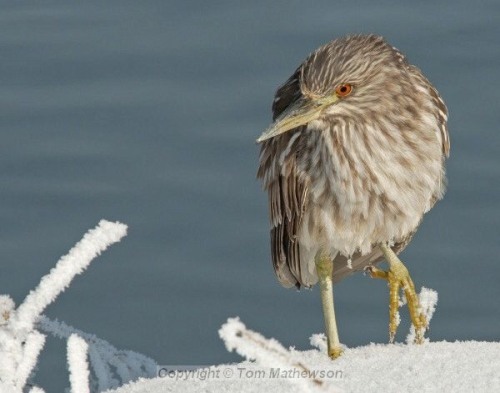 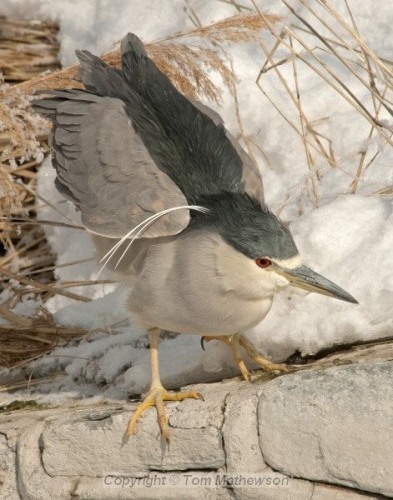 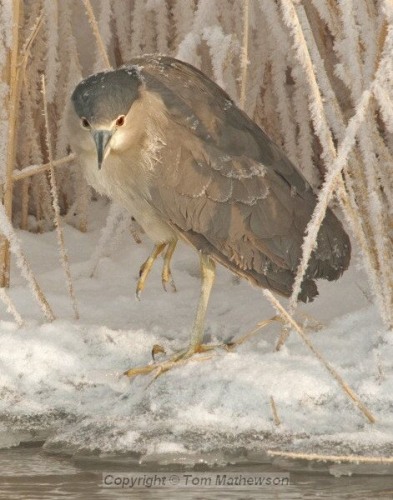 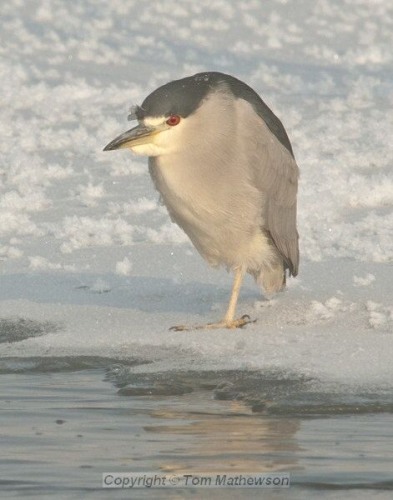 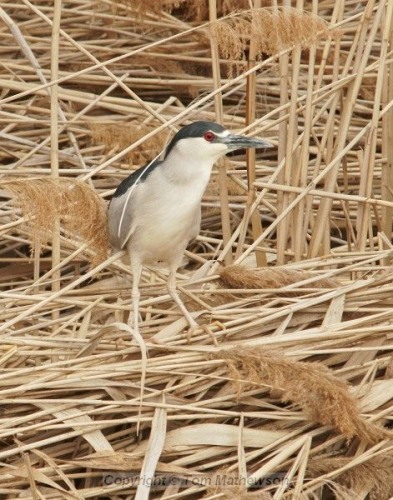 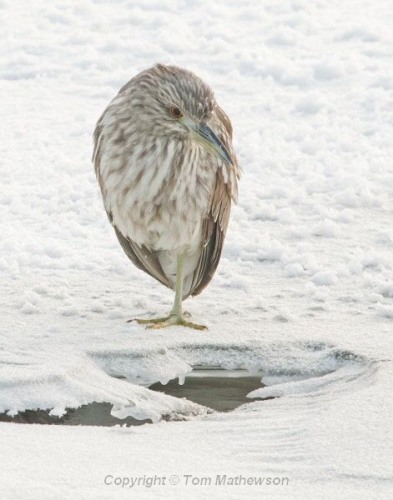 Some, though, can be a bit smaller: the black-crowned night heron, for instance. 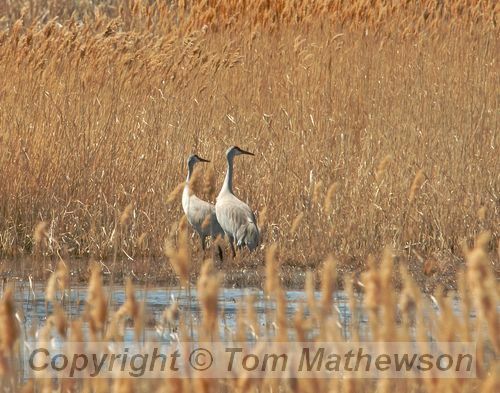 They're usually near bodies or water, especially marshes, but some are often seen in open fields, especially cranes and great blue herons.